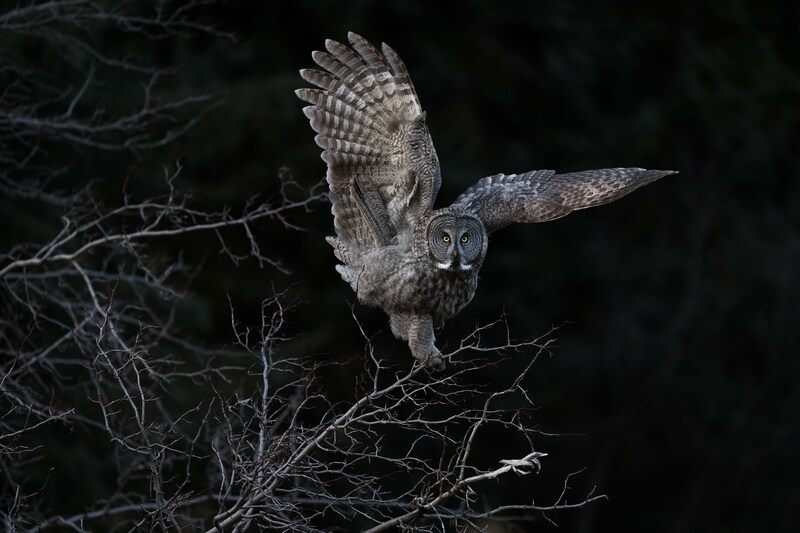 Liron Gertsman, 17, of Vancouver, British Columbia, surprised even the judges in Audubon’s annual photo contest. Liron submitted the best photo among youth entries, according to the judges. But beyond that, he was awarded the only two honorable mentions given in his division. The judges themselves were unaware of the trifecta until the winners were tallied. “Judging is anonymous, so we had no idea that Liron swept the entire youth category, not only the winning image but also two honorable mentions,” Sabine Meyer, one of six judges in the contest, said in an email. “His photos exhibit quite a sophisticated and mature eye, and he is very deliberate in his image making – blurs, extreme close up, monochromatic palette with a backlit bird.